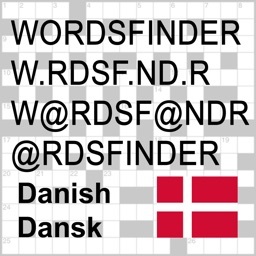 Solve crossword puzzles, cryptograms, Wordfeud, Scrabble™, or just check your spelling. 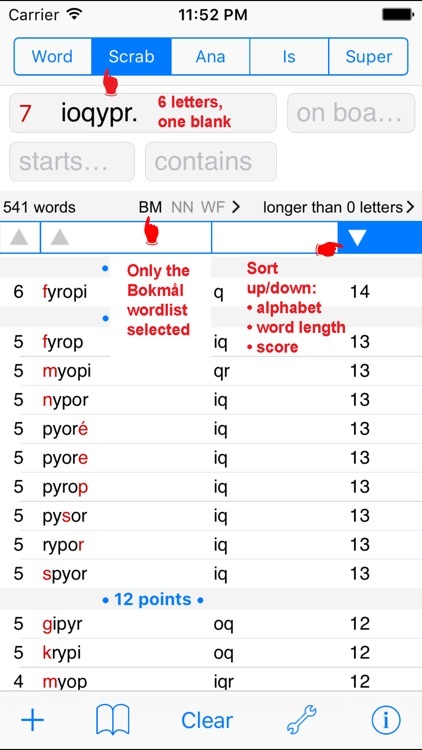 Sort by word length, alphabet or score to find not just the longest words, but the words with the highest score! 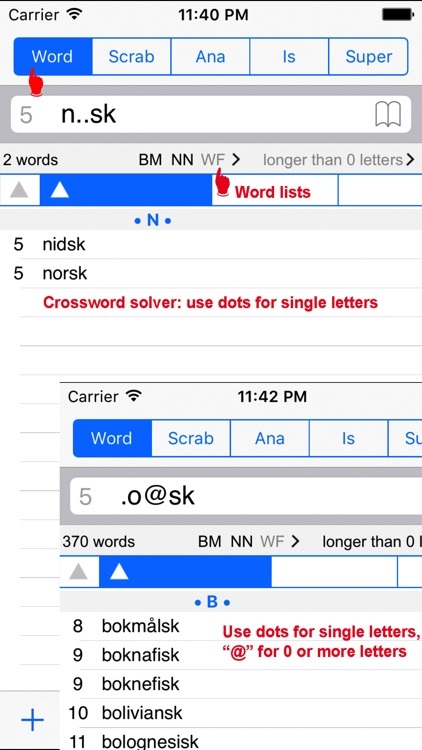 Enter the search term to find the word(s) you are looking for with a dot (.) 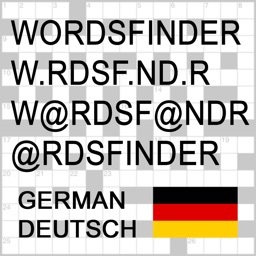 for one letter, and/or an at-sign (@) for multiple letters. 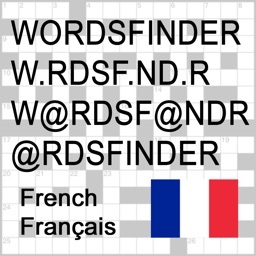 Lookup words online or in the local dictionary with a Copy/Define/Lookup/Mail/Tweet menu. 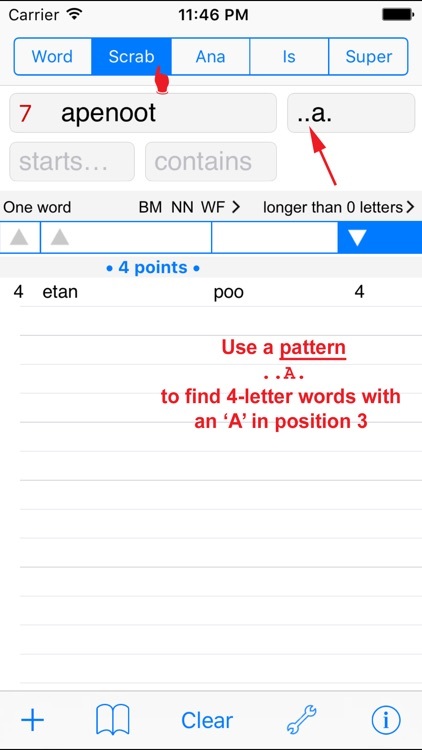 The anagram search is extended to find single- and multi-word anagrams, and search for more words in the remaining letters. 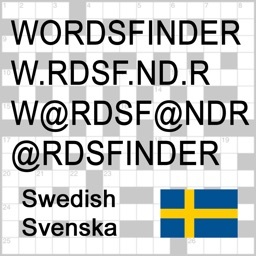 Share your anagrams with Twitter and e-mail! 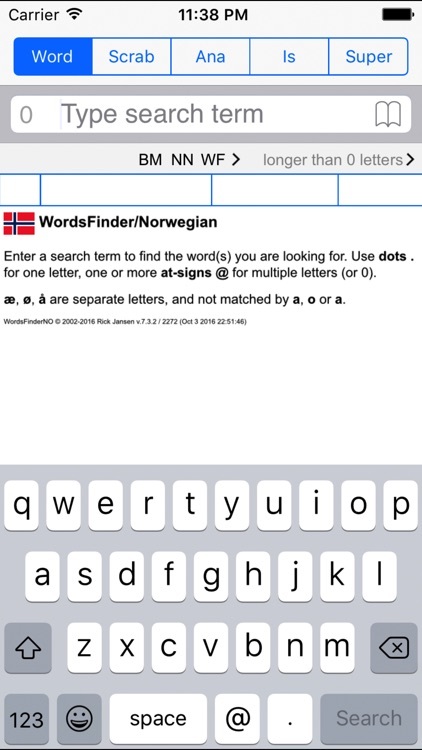 Searches are case and diacritic-marks (accents) insensitive, but 'æ', 'ø' and 'å' are special letters. 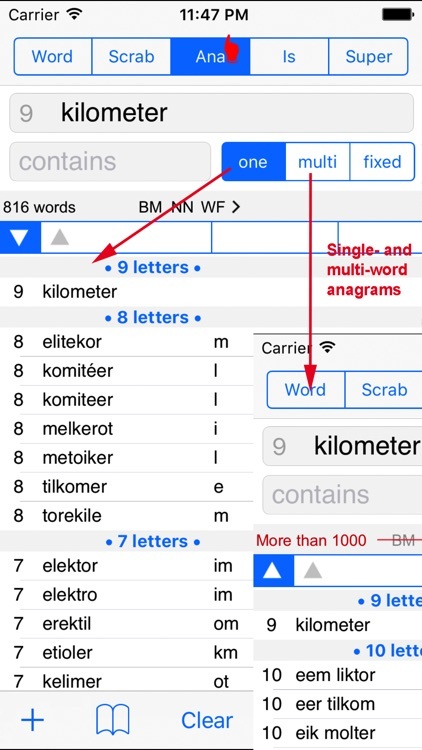 More than a million words (1.092.916) are included, without the need for an on-line connection. 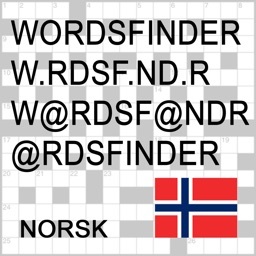 The word lists are based on Norsk ordbank. 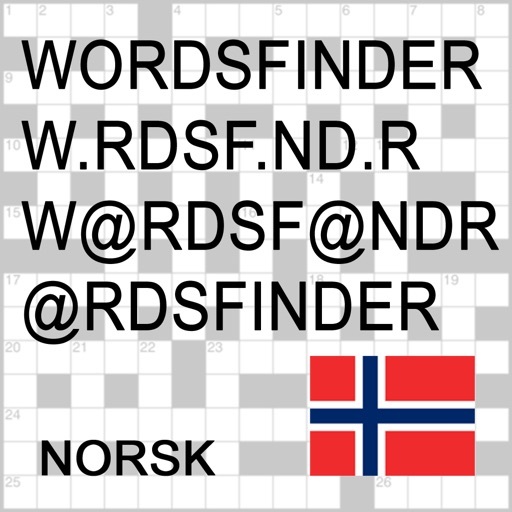 Both Bokmål (634.692 words) and Nynorsk (499.610 words) are included, and separately searchable. 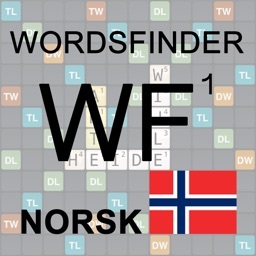 Wordfeud now uses the "NSF-ordlisten 2016", the Norwegian Scrabbleforbund word list, 692.854 unique words, and is separately searchable. No internet connection is required, this App will still help you when you are travelling.